The way people listen to audio content is about to change forever. Audiogum is a heady mix of product design, software, technology and quite a bit of innovative thinking. Together it creates a user experience that puts the listener’s taste at the heart of what we do. customers a truly personalised audio experience, whatever their taste. We’re always here for you, offering end-to-end support and advice. From app development to customer accounts, platform integration to data hosting, there’s only one place you need to go. Our platform API is where it all happens. 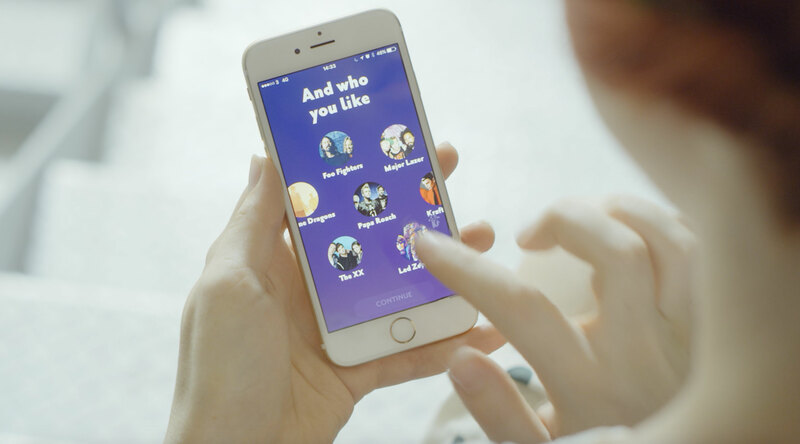 It offers a simple, consistent way to manage users and devices, connect to audio services, capture analytics data, manage taste profiles and generate personalised playlists. Get in touch. Discover more and find out what Audiogum can do for your business.